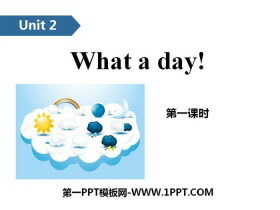 What _____(do ) you ____(do) there yesterday ? How ______(be) your holiday ? ______(do ) you _____ catch any fish last weekend ? eg：If she comes ，please call you at once. eg：The Bund has almost become the symbol of Shanghai. 小练习：（ ）I enjoy the beautiful view of the _____ . Where did he go for the holiday? 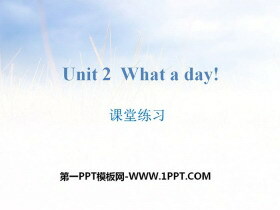 小练习:Liu Tao _________(catch ) a big fish last week. ______ you _____(eat ) breakfast this morning ? How was your National Day Holiday ? 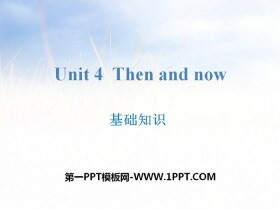 eg :How do you like this book ? _____was your ________ _____ holiday ? 1.---- Where did you _____ ? 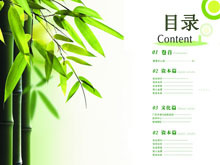 ----- I went to Nanjing . 2. I wanted to _______ the Tian’anmen Square. 3. Helen called me , but I ____ at home. 4.Liu Tao ____ to the farm and visited her uncle. 5. My family would like _____ boating this Sunday. 6.We caught a big fish and _____ it. Write a small drama with your friends! 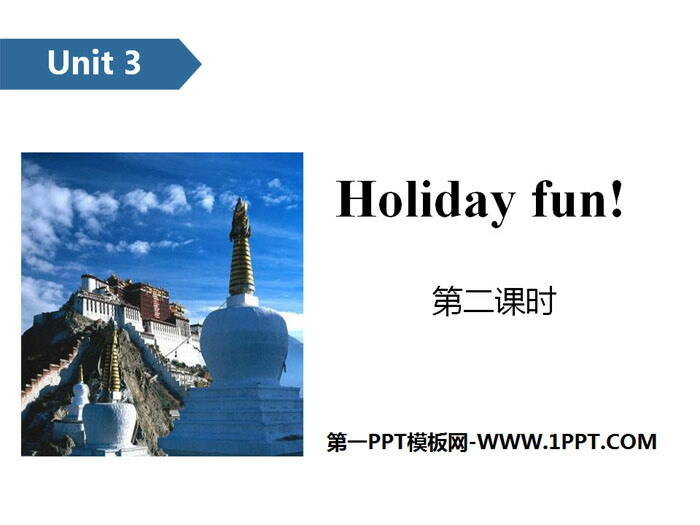 《Holiday fun》PPT(第一课时) 第一部分内容：Introduce Answer questions： 1. Did it rain in the afternoon ? 2. 一般疑问句 Did you catch any fish? Yes, I did . 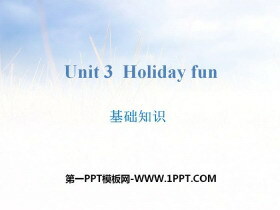 句型结构 Did ..
《Holiday fun》基础知识PPT 第一部分内容：重点单词 1.holiday 假日,假期 2.ask 问 3.paper 纸 4.excited 激动的,兴奋的 5.bottle 瓶子 6.call 打电话 7.Bund (上海)外滩 8.star 星..